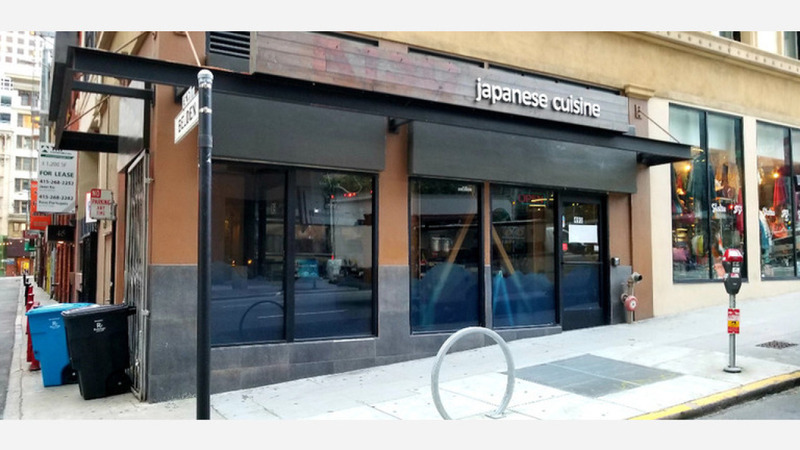 In this edition: a ramen shop expands around the corner, a Vietnamese-inspired American breakfast eatery is coming to SoMa, a fast-casual mac 'n' cheese spot is poised to open its second locale, and more restaurant-related news. 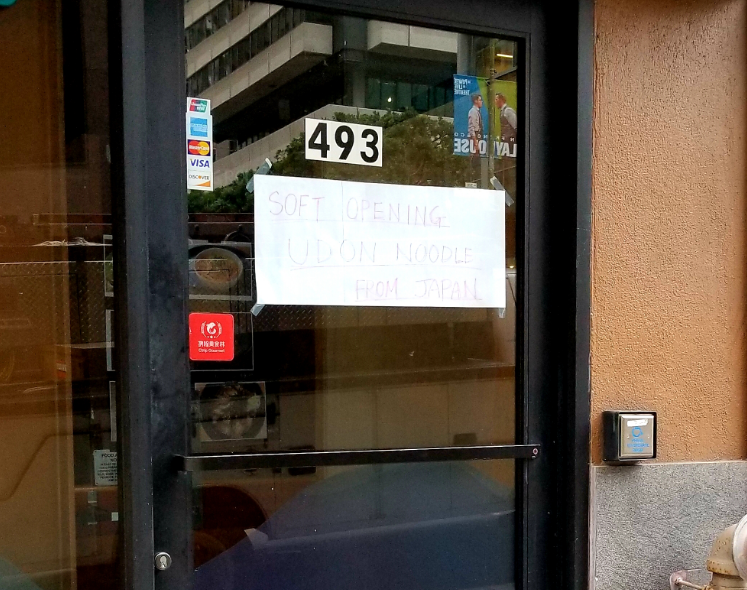 Veteran tipster Al M. reports from the FiDi that Ramen Underground is opening a new eatery, Udon Underground, around the corner in the space formerly occupied by Kisu Japanese Cuisine. "It's the same owners," he said, "just a different offering with udon imported from Japan." The new spot is currently in soft-opening mode and features six different udon variations ranging in price from $9.20-15.25, according to our tipster. There's no website or social media presence, so a full menu isn't available at this time. Al said a worker told him the place should be fully up and running later this week. South of Market, Al spotted a new spot called Mr. East Kitchen that's moving in next door to Vitality Bowl. According the eatery's Facebook page, it will specialize in American breakfast fare with Vietnamese influences, but there's not much additional information posted to the site. The space is still "under heavy construction," said Al, and when he pressed a construction crew member for more information, it wasn't clear when it would be ready to open. Public records indicate that the space is being transformed from retail use with extensive renovations planned, including ventilation work, new lighting, plumbing and electrical, and a full kitchen build out. 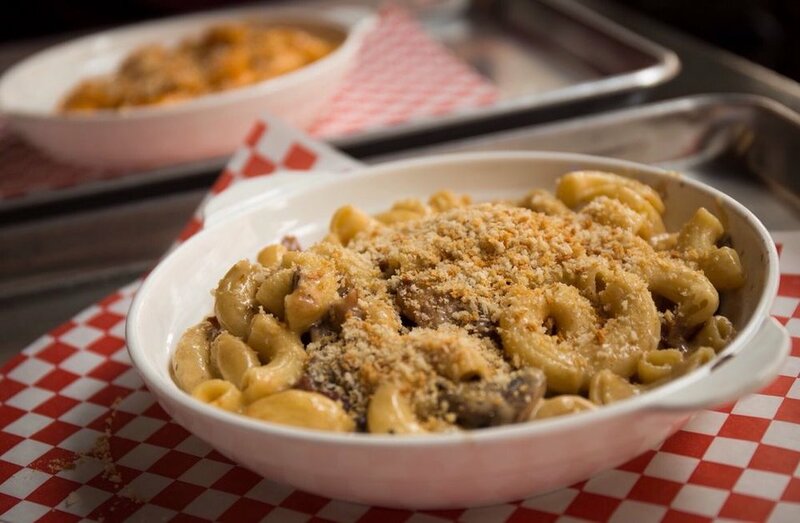 Tipster Amanda Y. sent us a message over the weekend that Fillmore Street mac 'n' cheese purveyor MAC'D is expanding to Polk Street on Russian Hill. According to her tip, the exact location is still under wraps, but the fast-casual build-your-own mac 'n' cheese eatery hopes to be open by this summer. MAC'D owner Chen-Chen Hou confirmed the news to Hoodline, but said the location won't be revealed until later this week after negotiations are finalized. 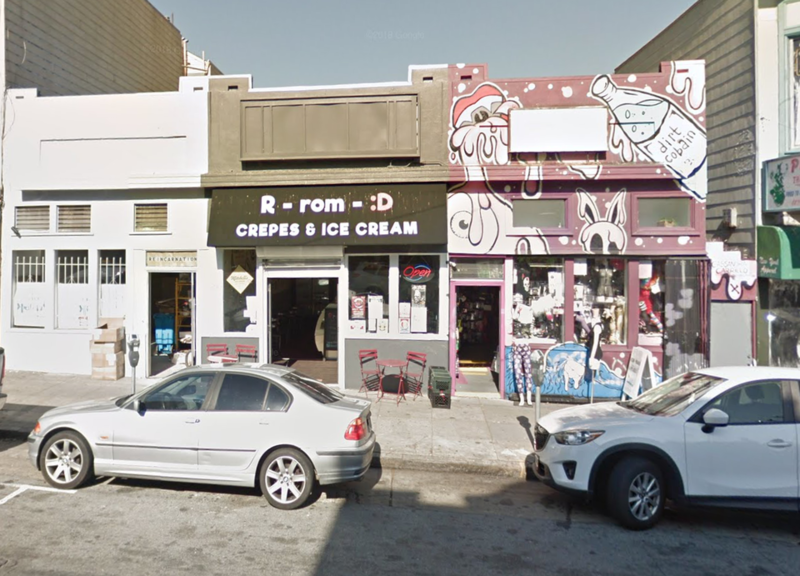 Lastly, Al said a new Thai eatery will take over the former Rromd and Haight Street Gelato space. There's no official word as to which business it might be, but Al said it may be connected to another well-known Thai restaurant group and will offer "quick bites" and street food variations. Public records indicate that the space is currently under renovation with the installation of new flooring, kitchen hoods, and bar stools and service counter. High fives all around to tipsters Al M. and Amanda Y.!